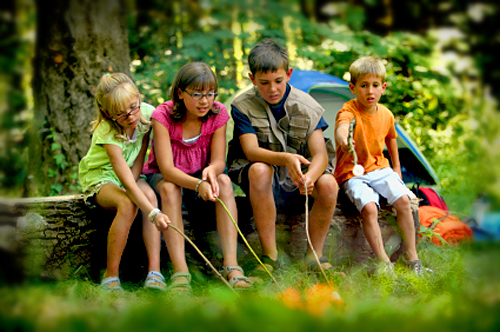 Planning An Outdoor Camping Trip with Children? State Park Reservations and Accommodations Are A Great Solution! It was my turn to plan this years springs canoe trip. After searching the Minnesota DNR’s website and fumbling through piles of river maps, I narrowed my search to two rivers. The first river I chose was the Cannon River, located 60-miles south of the Minneapolis. Like the Jay Cooke and Gooseberry Falls State Parks this river has Nerstrand Big Woods State Park and Rice Lake State Park, which are easily within driving distance.